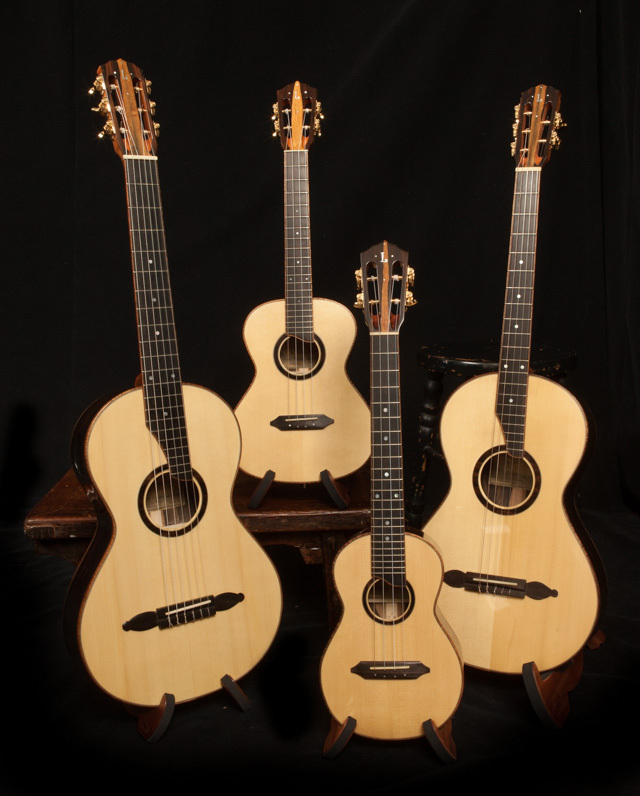 While you can rarely find a used Lichty Guitar or Ukulele on the market, these beauties have only been played a few times and are now up for sale. 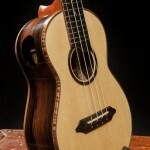 We are making these available on our website to help out one of our favorite customers. 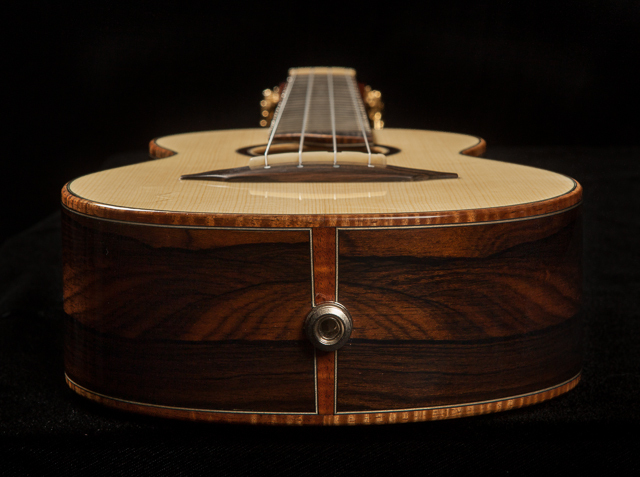 These custom instruments were crafted as a part of a special multi-instrument project. 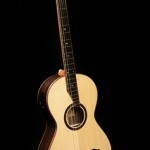 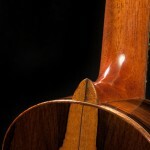 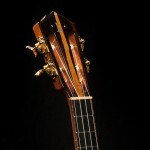 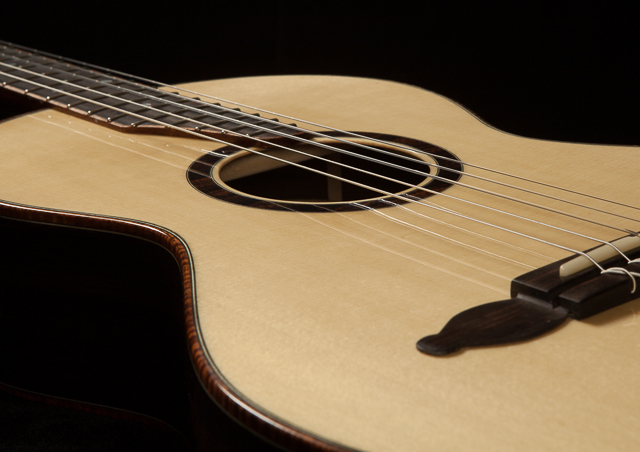 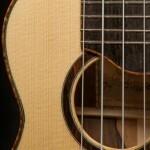 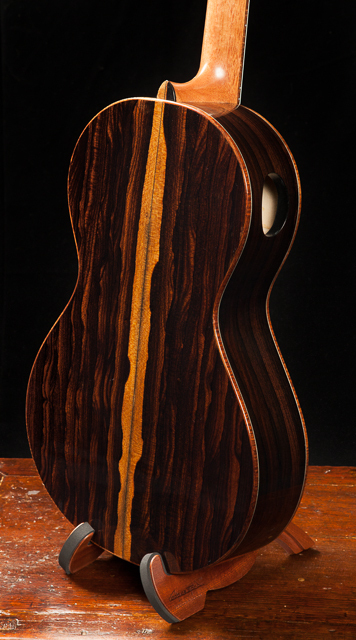 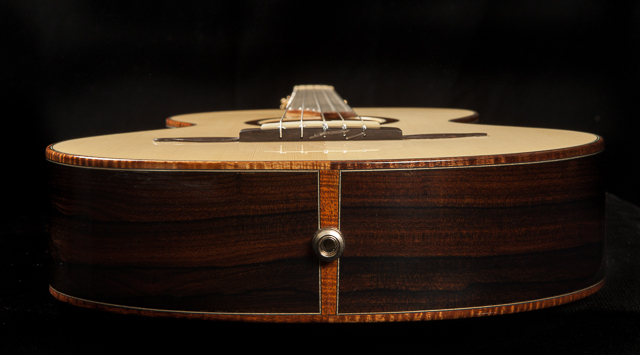 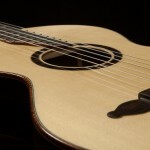 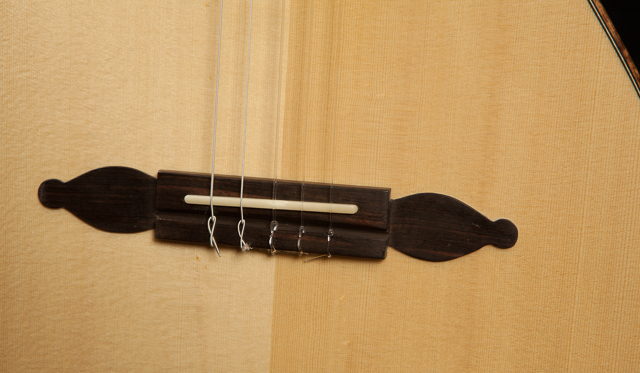 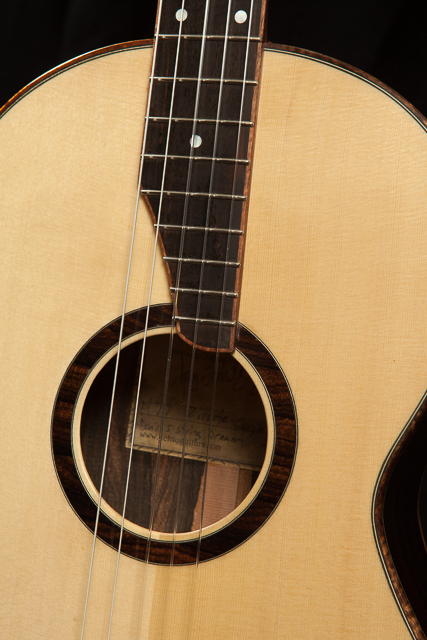 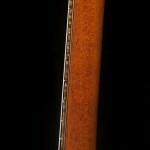 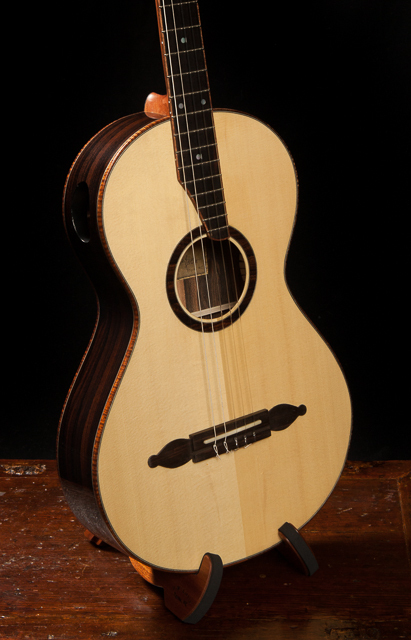 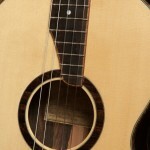 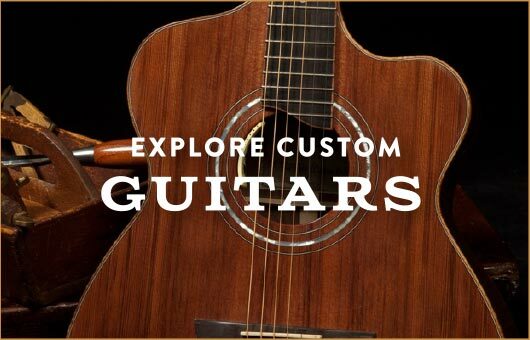 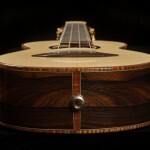 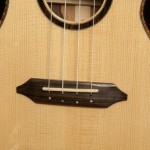 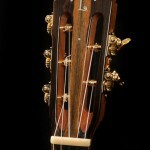 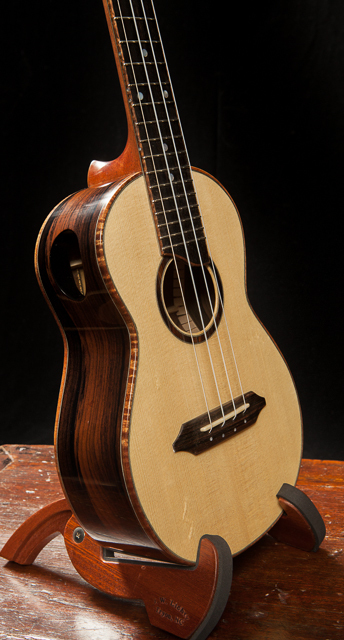 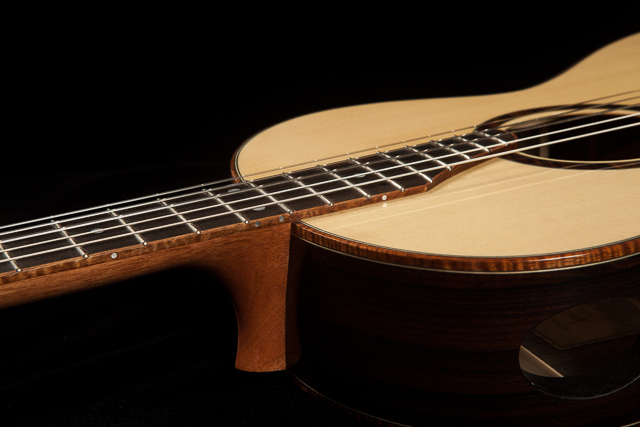 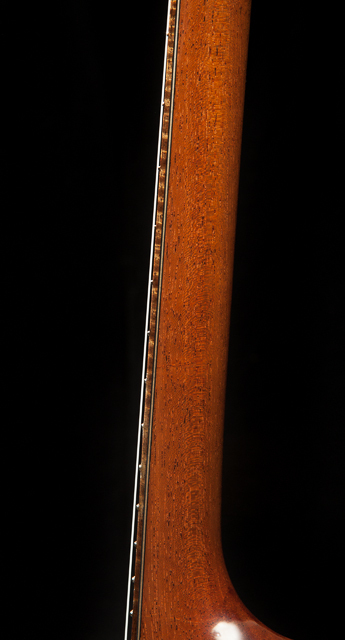 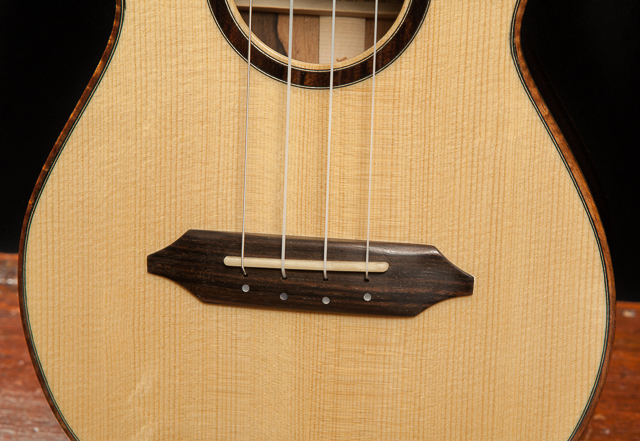 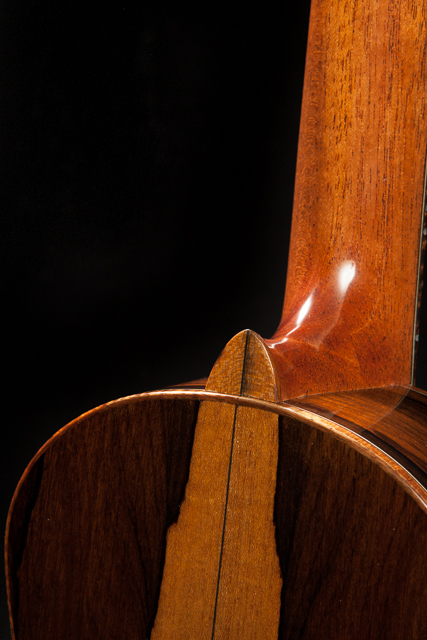 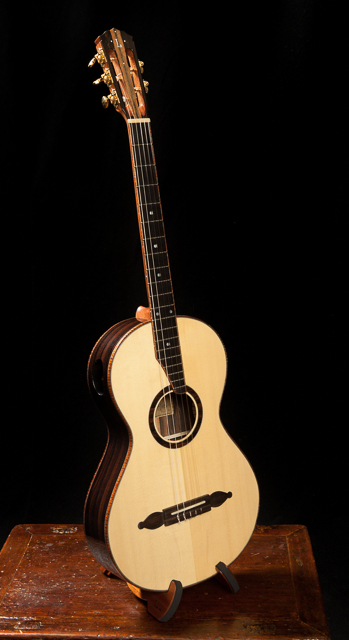 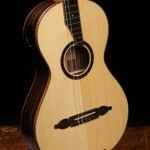 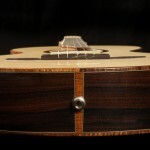 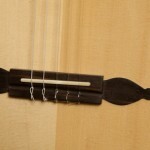 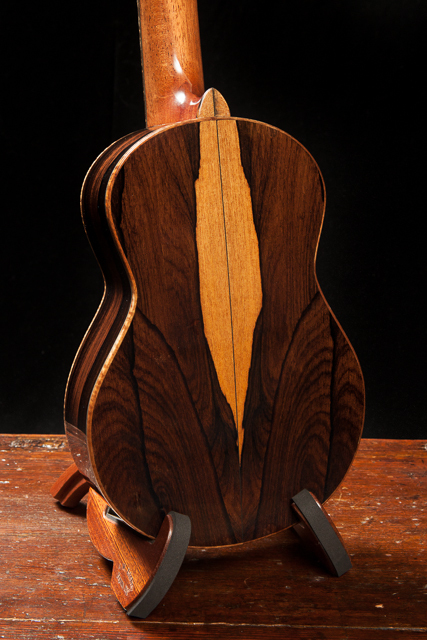 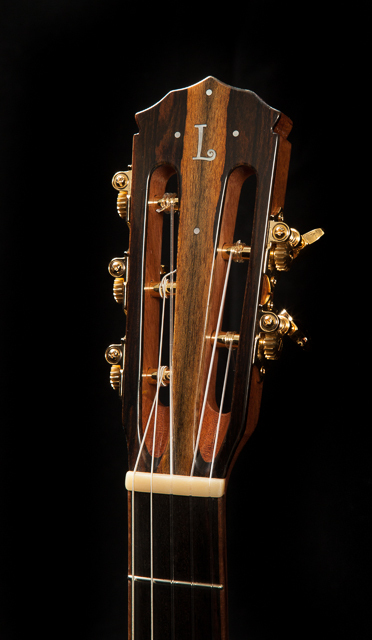 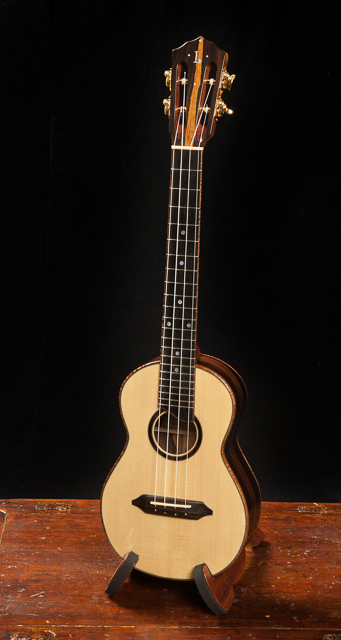 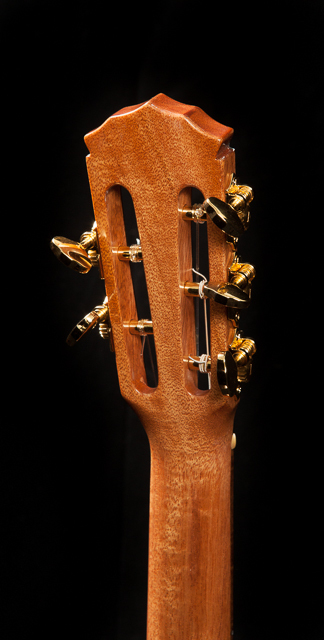 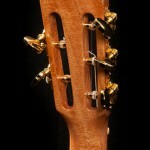 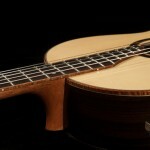 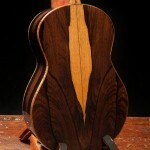 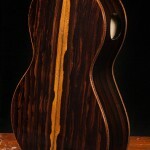 The buyer wanted a series of instruments, each with his favorite combination of woods – Ziricote and Carpathian Spruce. 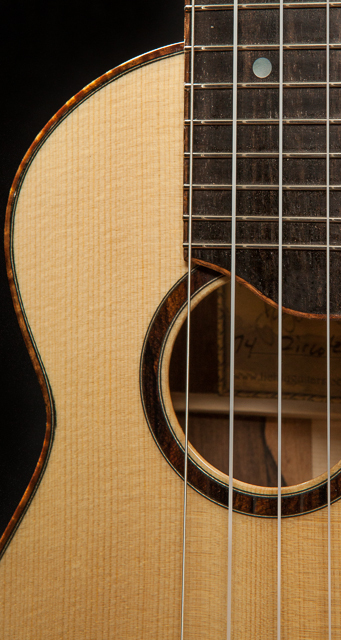 In other words – Jay built a matching collection. 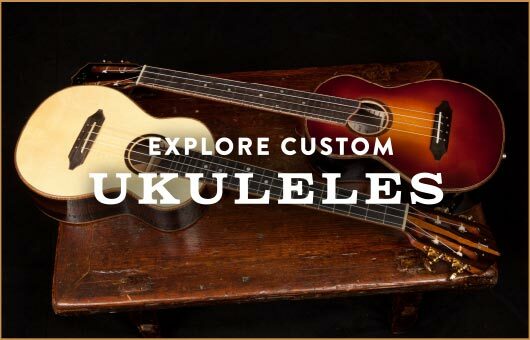 Our friend Dan, who ordered these custom guitars and ukuleles, is so totally in love with several of the other custom Lichty’s he owns that he has played these very little. 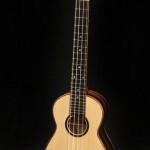 He’d like for them to be out in the world and being enjoyed and played. 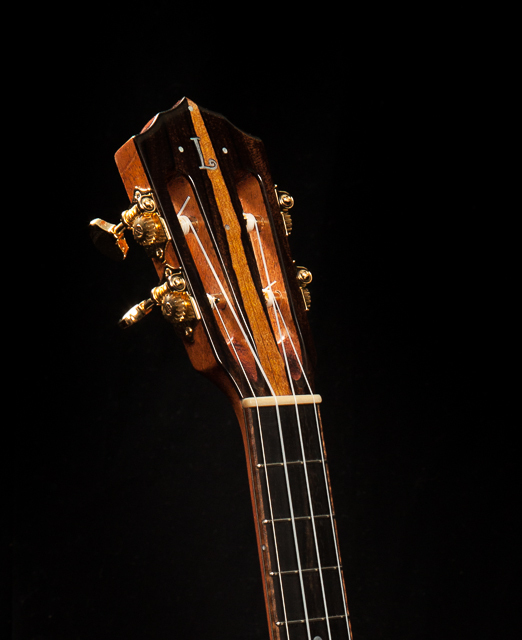 Get in touch if you’d like to talk to Jay about these instruments.